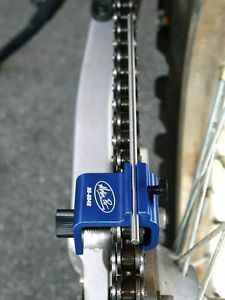 Finally a good chain adjuster for the XR??? 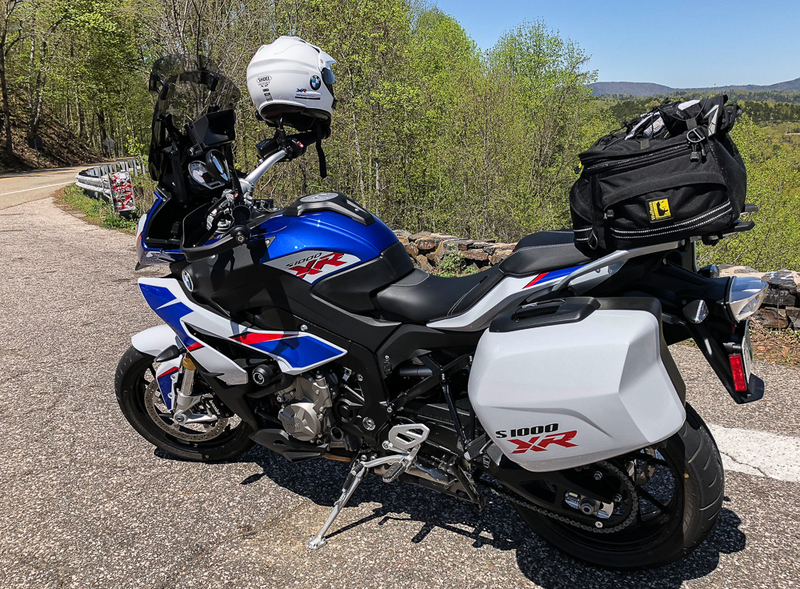 Gentleman - It appears that Shift-Tech (I believe its the company that makes the HP chain adjuster for BMW) has a "new" better version which fits the XR (see below Link). 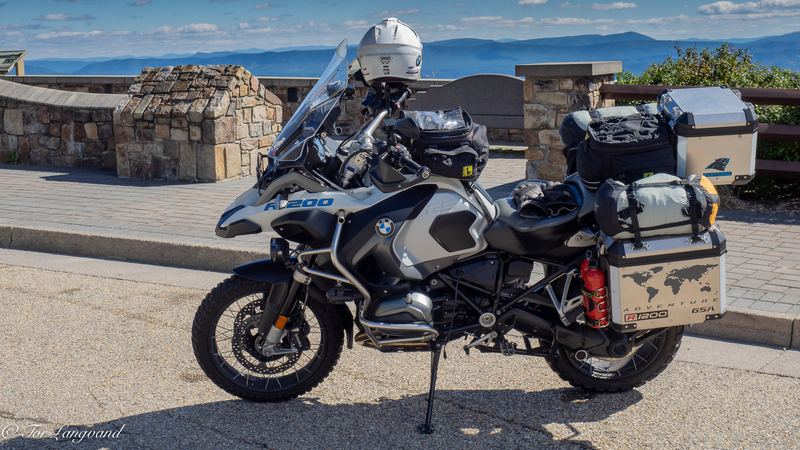 Anyway, before this "new version" was available I purchased their "ST526 GILLES CHAIN ADJUSTER AXB BLUE BMW AXB-K46-BLUE" which works a bit better than stock, but I believe this "new" ST182 Gilles Black TCA Chain Adjuster Kit S1000RR S1000R S1000XR All Years is the one to get. 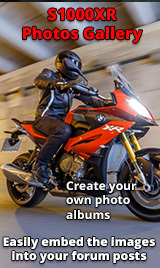 Re: Finally a good chain adjuster for the XR??? Looks a great piece of kit. Those alignment trammels should work okay? Or splash out on a laser one? Apart from the captive nature of the adjustment nut - I don't see any 'worthwhile feature' that my OEM one hasn't got? braces the axle against compressive- and tensile load Pretty sure the chain will keep it in one direction. 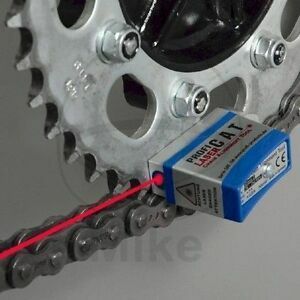 As you only ever adjust the chain a few times during the life of the bike why bother with this?? I have the one in your bottom picture, that works too....!